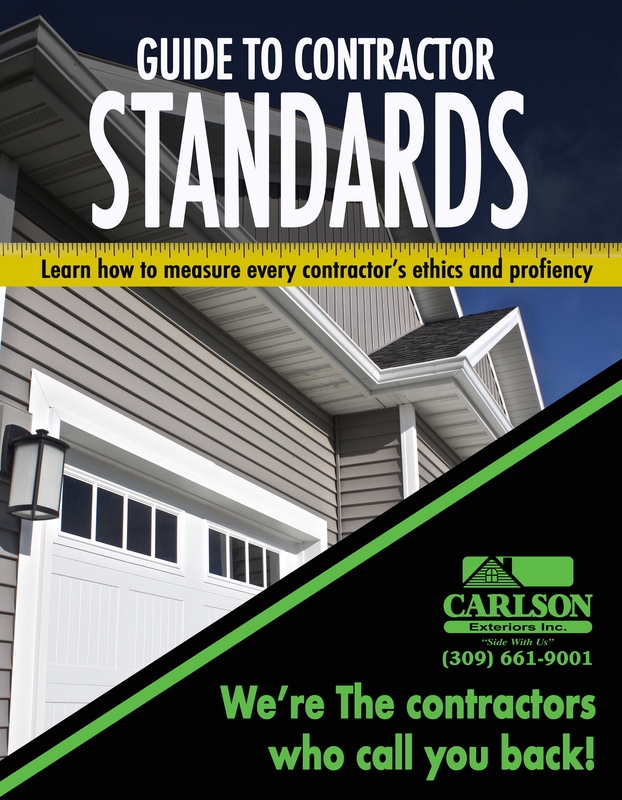 Sam Lost – Siding Repair in Normal IL – Carlson Exteriors Inc. I had never used your company before so I was not sure how good of work you guys did. In the past people would not show up even for an estimate. Or I would have to call them back to fix something. Even though it was a relatively small job I was very pleased with the results. Estimate was provided quickly and the installer did a professional job. 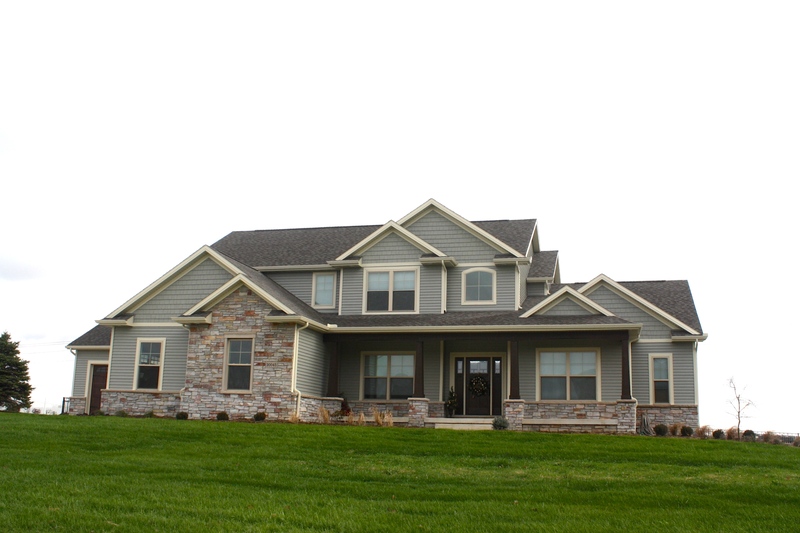 We will have you back next spring for the siding repairs that were discussed and to give us estimates on new windows. 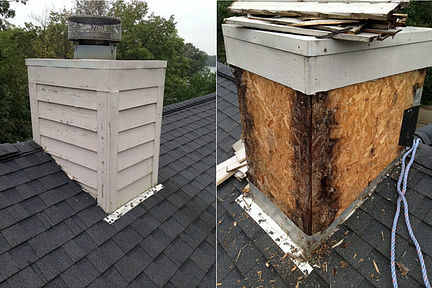 Next Entry Mary Kay Zeter – Roof Repair in Bloomington IL.